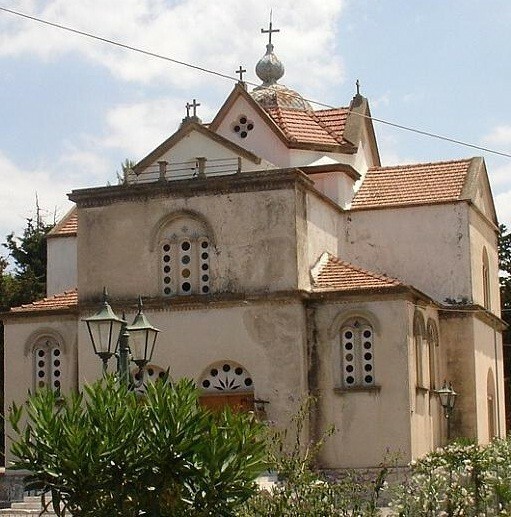 Antipata of Pylaros is built in the center of the former municipality. 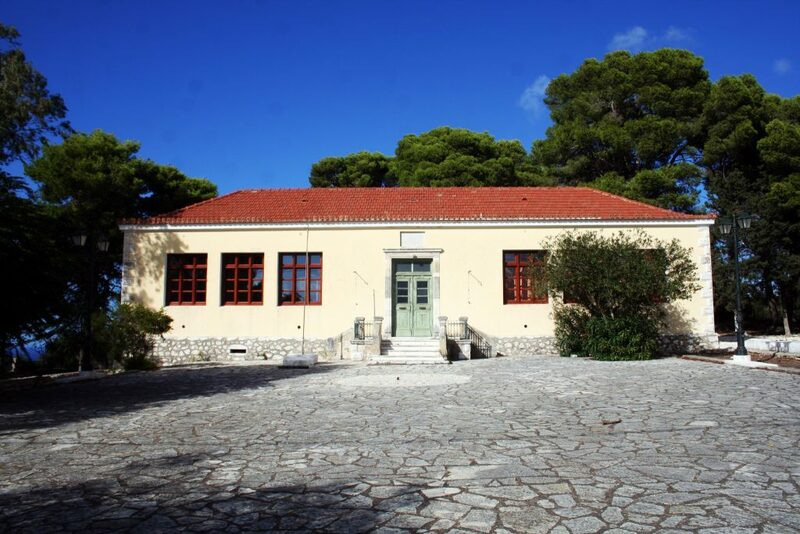 Pylaros, on Kapodistrian division of administration in Greece was one of the seven municipalities in Kefalonia. 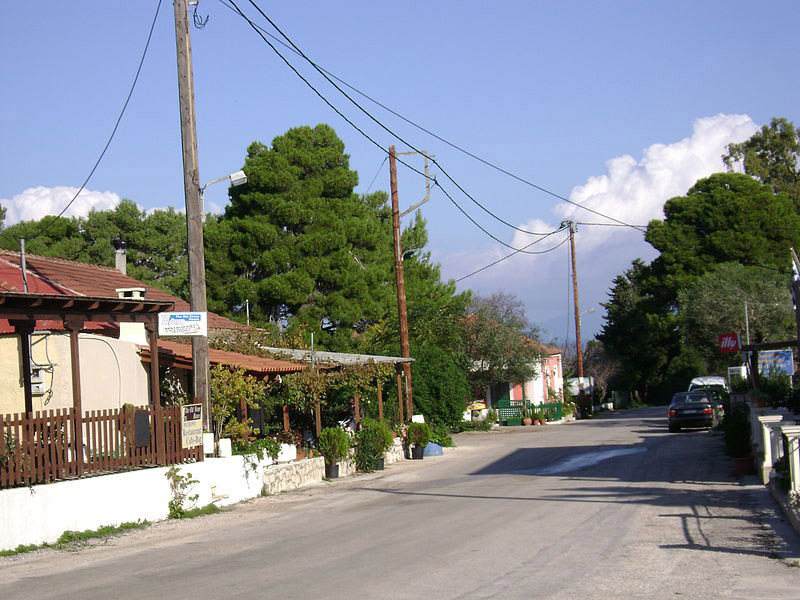 Antipata belongs to the community of Divarata, which is the largest village in the area. The world- awarded beach of Myrtos is located to the west of the village, while the picturesque harbor of St. Euphemia by the other. 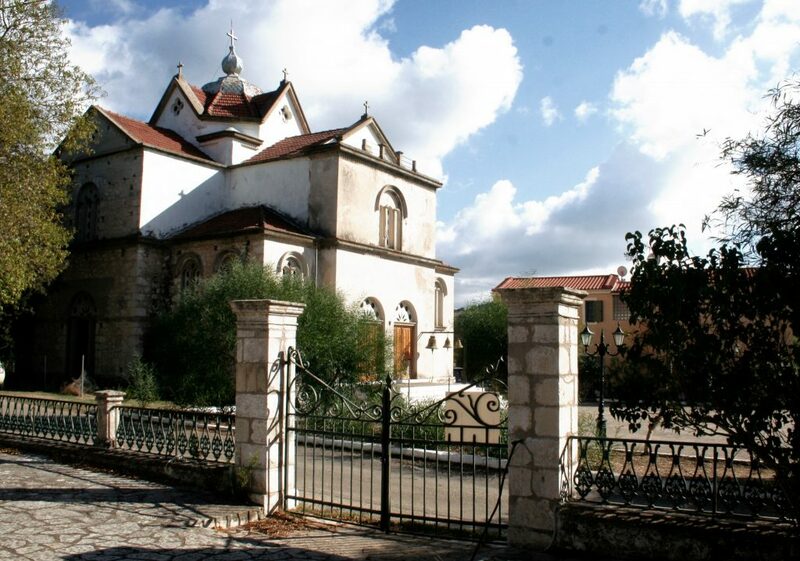 Antipata is 18 km northeast of Argostoli, the capital of Kefalonia. According to the latest 2011 census, the village has 75 permanent residents. In the boarders of the village, the visitor can see an old windmill. 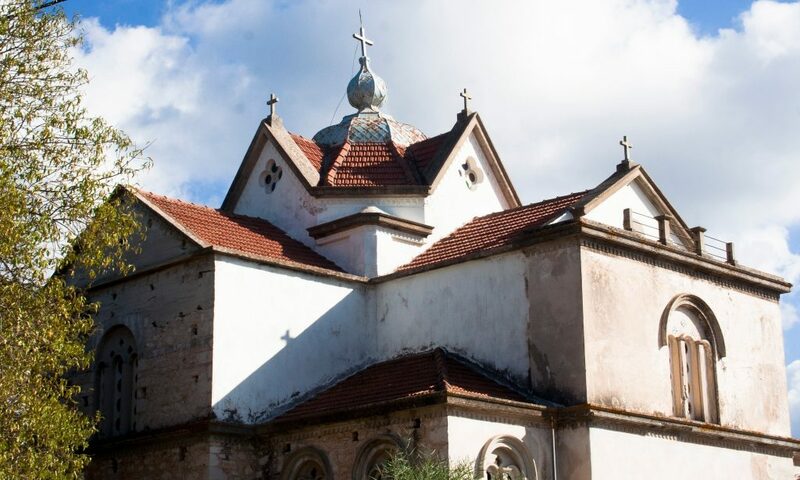 It is stone built, cylindrical with small window at its top. Estimated that it was built in the early 20th century, as it meets the requirements of this type and survives today in ruins. 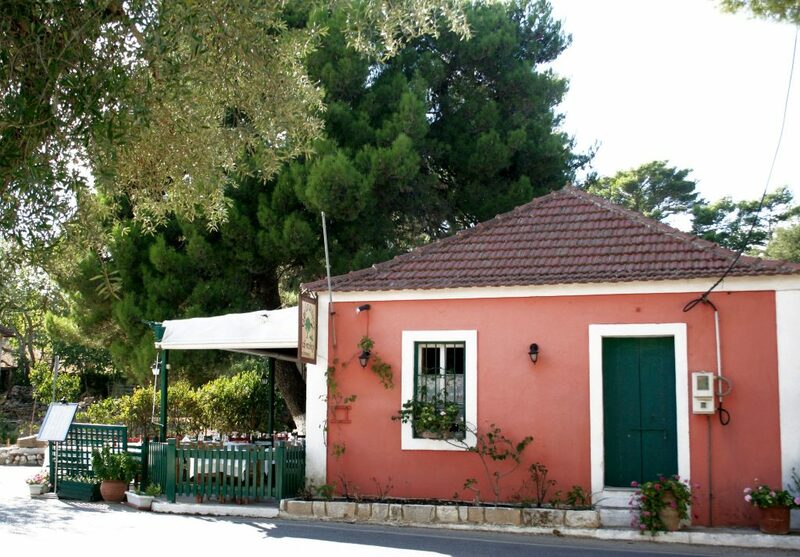 Antipata, there is also in the province of Erissos in Kefalonia, that even adjacent with Pylaros. For this reason, the two villages are almost always referred to with their “last name”, i.e. the administrative determination: Antipata Pylaros – Antipata Erissos.